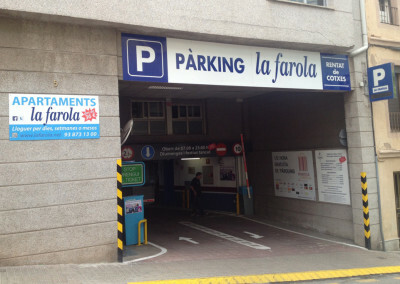 Parking at the center of Manresa. 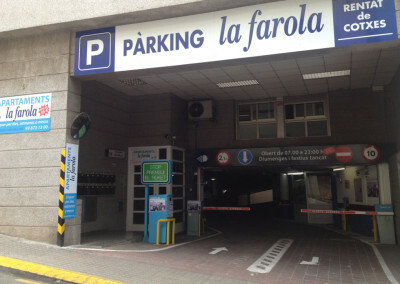 The parking, designed for the parking of vehicles has 105 parking spaces and is open Monday to Saturday from 7 a.m. to 23 p.m.. Fully supervised by qualified personnel and trained by the company, also has video surveillance to enhance security. 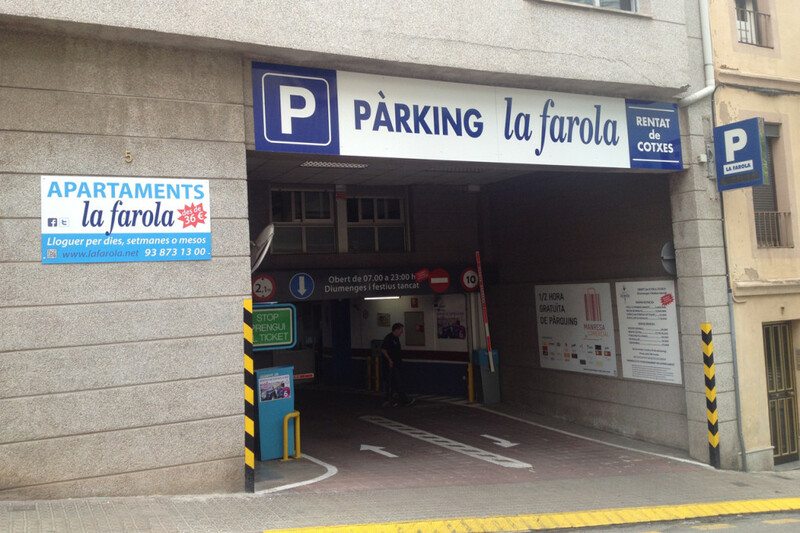 Parking can be accessed through two entrances, one located at c / Canyelles, and another in the c / Angel Guimerà. 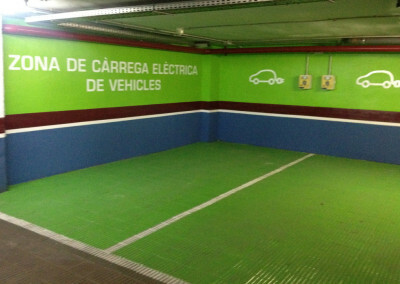 Hand Car Wash: We have an extensive range of products for cleaning your vehicle. 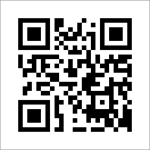 Express wash, exterior washing and / or interior, regular and extra washing, upholstery. 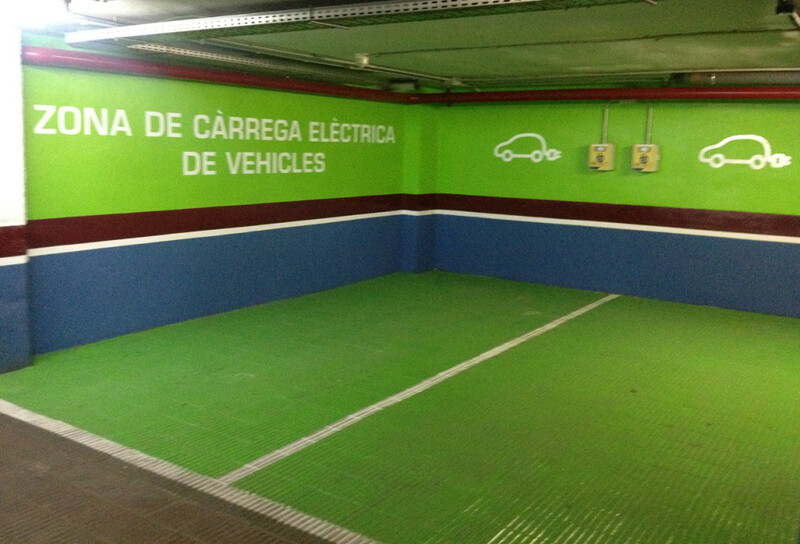 Electric Charge: We have electric charge area for both cars and motorcycles. News: have the wallet card service where you can upload with the amount of euros you want at a lower price, and go spend only when you need .